An exchange programme between Years 12 and 13 Samoan students from Palalaua College and Japan’s Hakodate High School students from Grades 2 and 3, has been successfully established. The new relationship was carried out and witnessed via Skype (internet T.V. phone link system) in the form of individual introductions, discussions, singing and dancing. 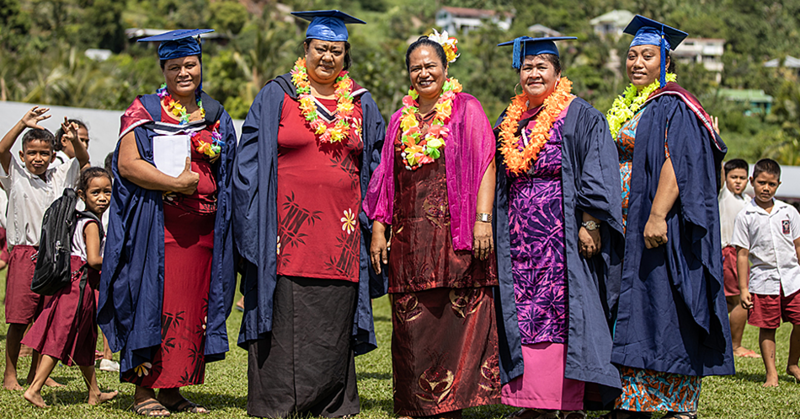 Palalaua College teacher, J.I.C.A. volunteer Yamato Yamaguchi and J.I.C.A. Senior Volunteer currently with the Ministry of Education, Sports and Culture’s Curriculum Division were there to assist. Both J.I.C.A. volunteers commented this was a great opportunity for the students to interact with each other and understand each other’s surroundings and countries. Hakodate High School teachers Ms. Shimizu and Mr. Harris also assisted the Japanese students. The students voiced their excitement and understanding more indepth common interests like friends, family, their future aspirations, their environment, food and cultures. 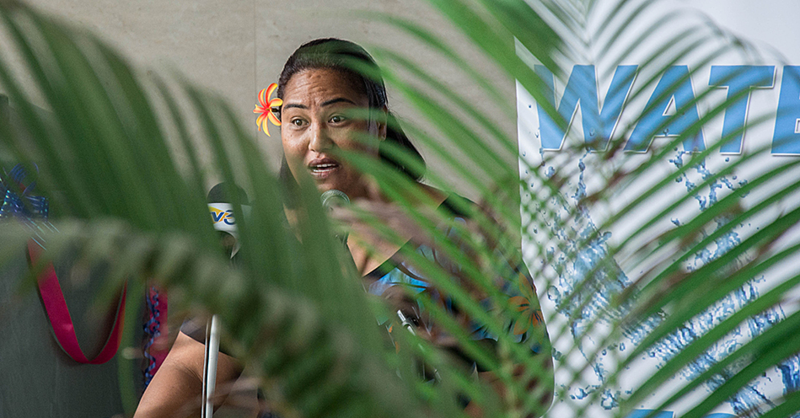 A similar programme will be introduced soon to other schools around Samoa.